Now we can find a change in attitude of Travellers. 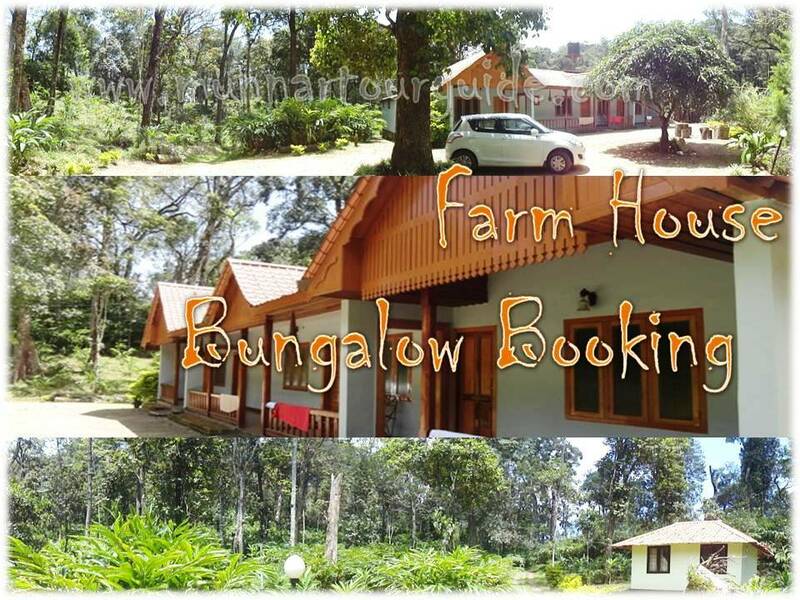 While talking about Munnar they have lots of options for pretty decent accommodation. Previously Hotels and Resorts were their first choice. Now we came to witness the Booming of Homestays in all destinations. 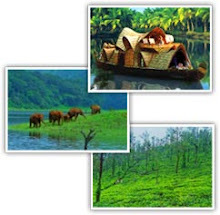 Here in Munnar also Beautiful Homestays with Great Views are available. The interesting fact is that Guests are getting comfortable accommodation in much cheaper rates. Below mentioned are the details of some Good Homestays which you can opt for.